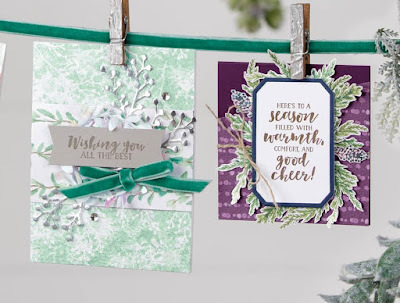 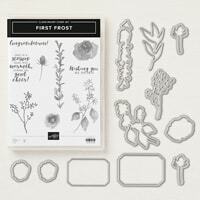 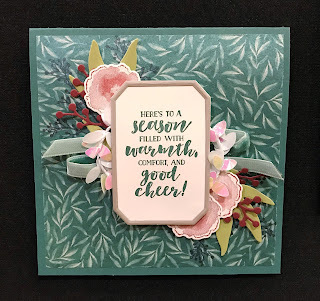 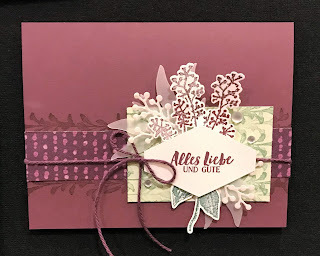 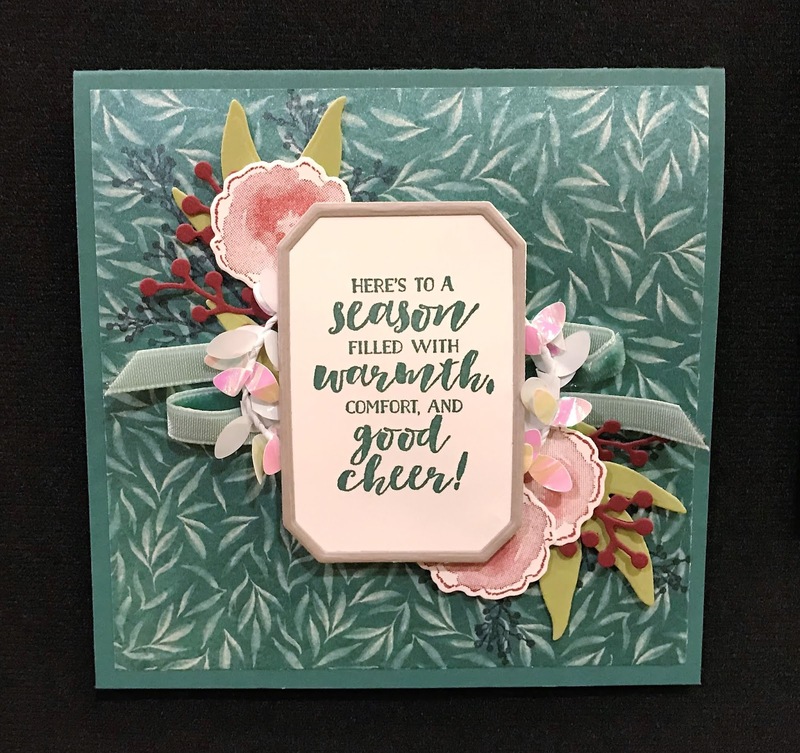 I couldn't think of anything more appropriate to post on the morning of our first frost than some cards using the new First Frost bundle from the Holiday Catalog! 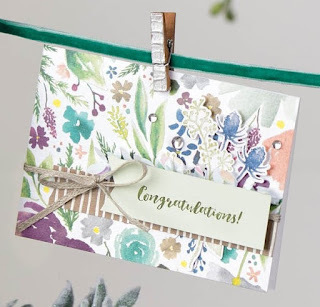 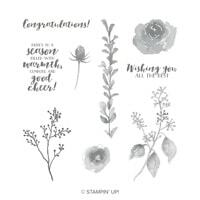 Check out these beauties created by Stampin' Up! 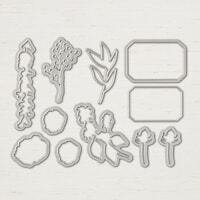 Concept Artists! 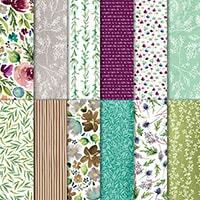 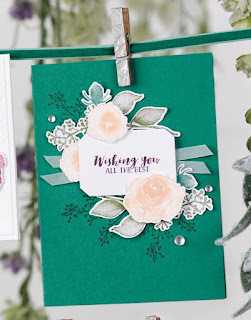 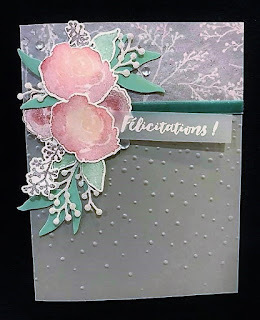 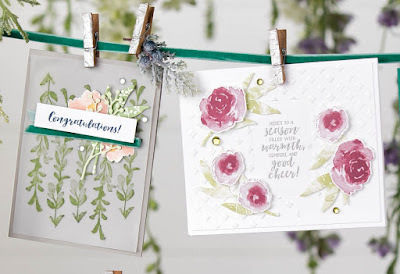 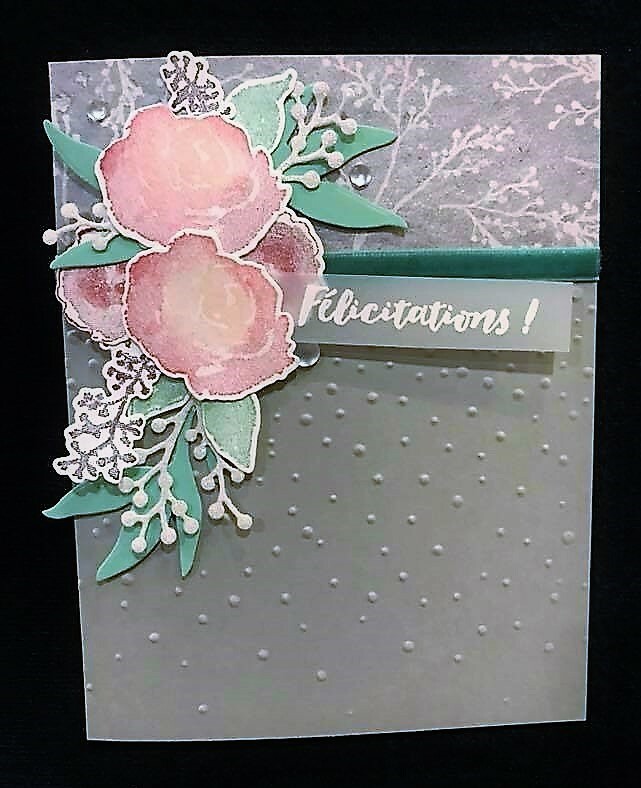 Note: The Frosted Bouquet Framelits Dies are currently on backorder and will ship when they are available around October 22.